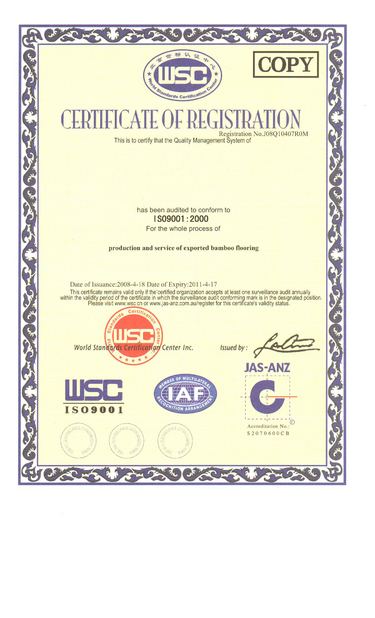 Quality Control - Eee Housing Co.,Ltd. 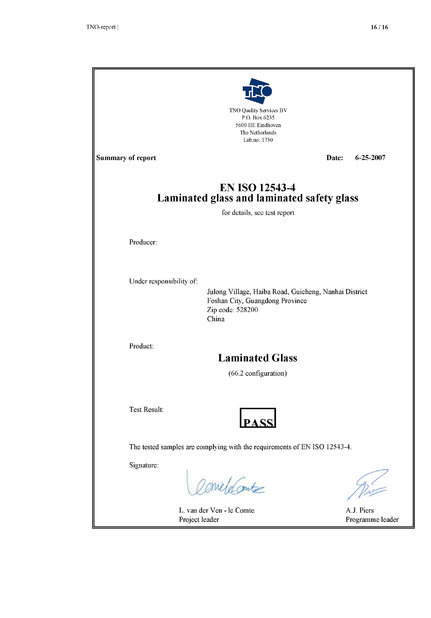 We place an emphasis on understanding the specifications and customer quality requirements, the application of the proper controls and producing the part precisely the first time. 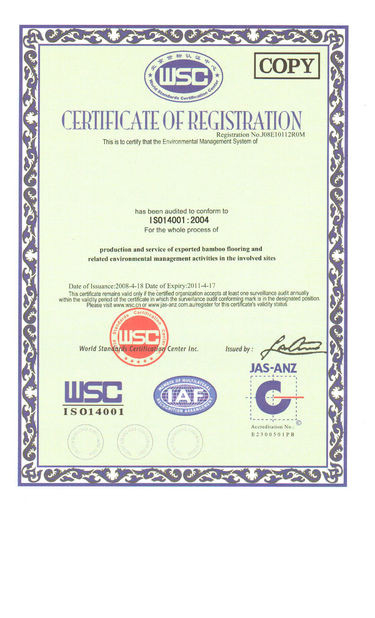 Most of our products have the certificate for North American, EU, Australia and New Zealand market, and so on. 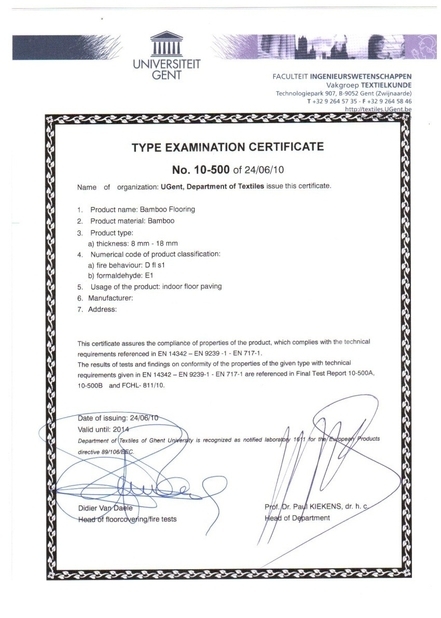 We can also supply you the test report for our raw material if necessary. Insisted that quality is our first priority.